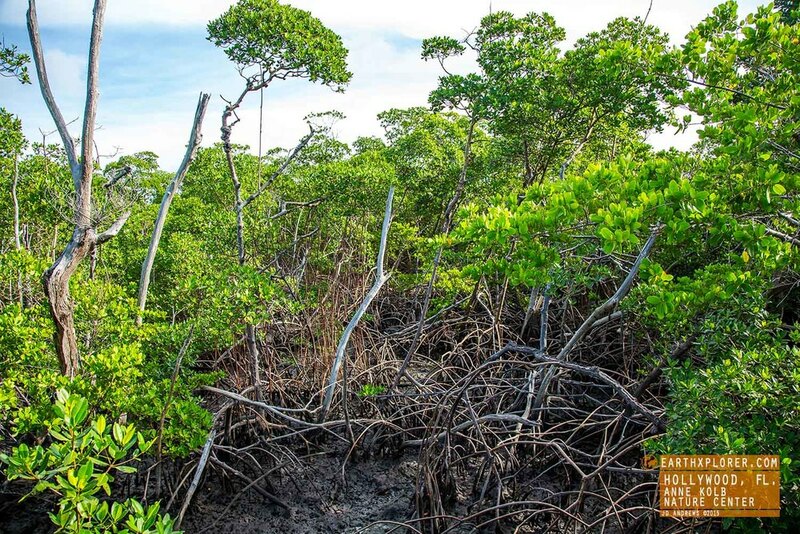 I was very excited when @VISITFLORIDA asked me to show off my state and share the beauty of my backyard. So I put together what 'My Perfect Day in Greater Fort Lauderdale' would be. Anyone can enjoy a sunset but you have to work at seeing a sunrise. Does this make it a little more special? I think so. 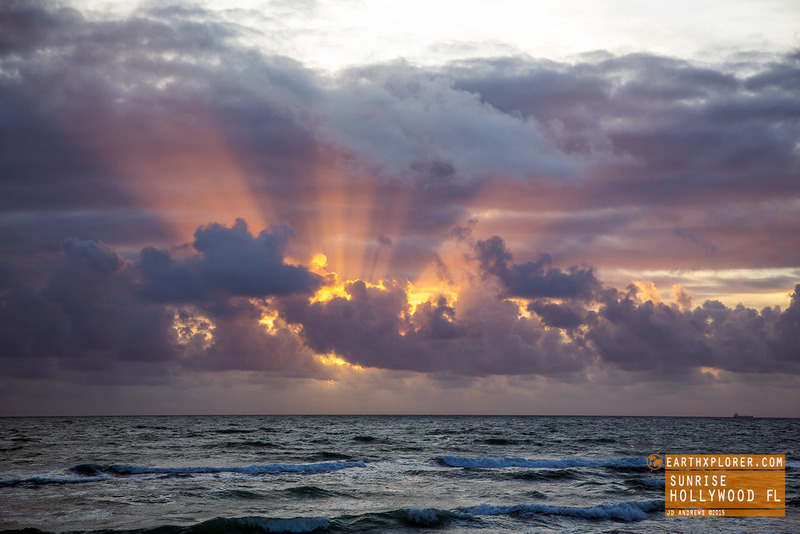 And seeing the sun beams break through the colorful clouds on Hollywood Beach this morning didn't disappoint. I always feel energized after seeing an incredible sunrise! 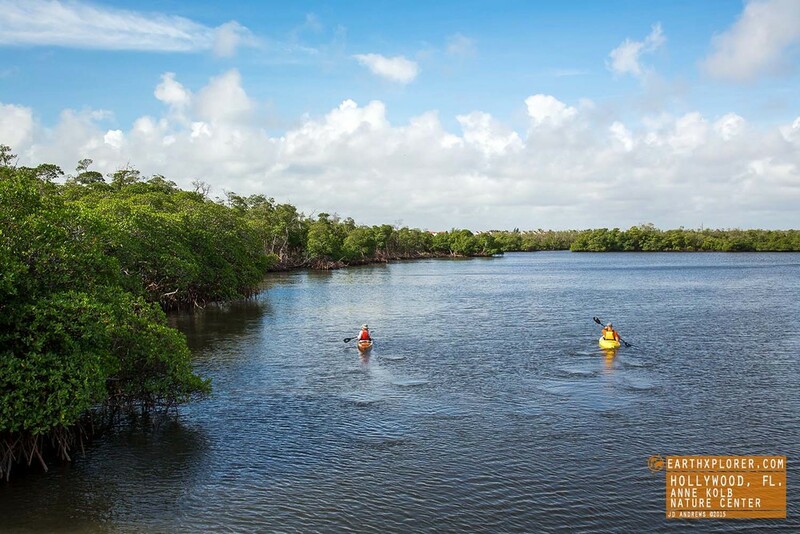 The Anne Kolb Nature Center, in Hollywood Florida, is a great place to get away from it all. 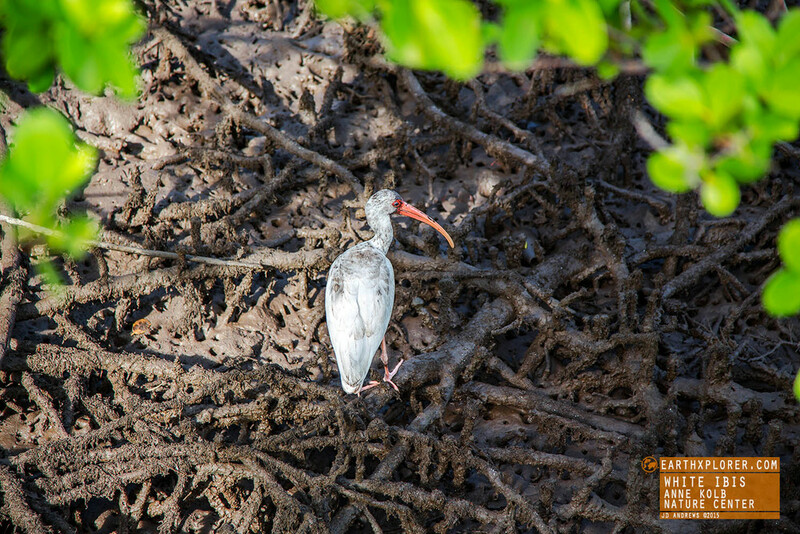 Enjoy the many elevated paths that wind through the mangroves and it's almost impossible to not see wildlife. 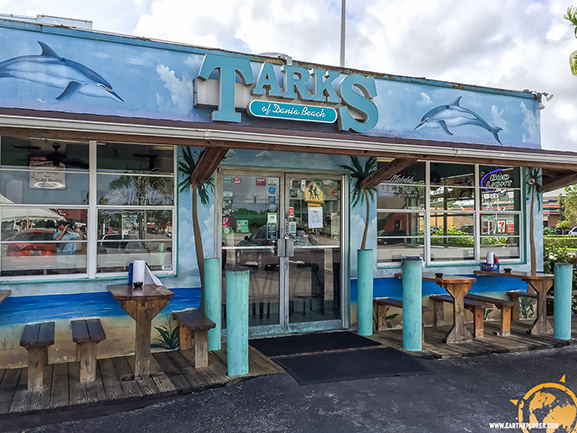 It's all about the FOOD and at lunch time I headed to Tarks Of Dania Beach. 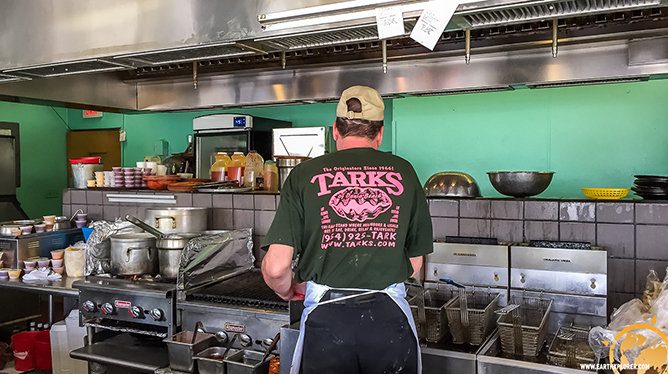 Tarks is a local favorite known for their seafood but also have great wings! At dinner time I made my way up North to Fort Lauderdale for some fresh oysters at Southport Raw Bar. I love eating on the intracoastal waterway watching the boats and here's where I enjoyed the sunset, even though I couldn't see it. Another Perfect Day in greater Fort Lauderdale. 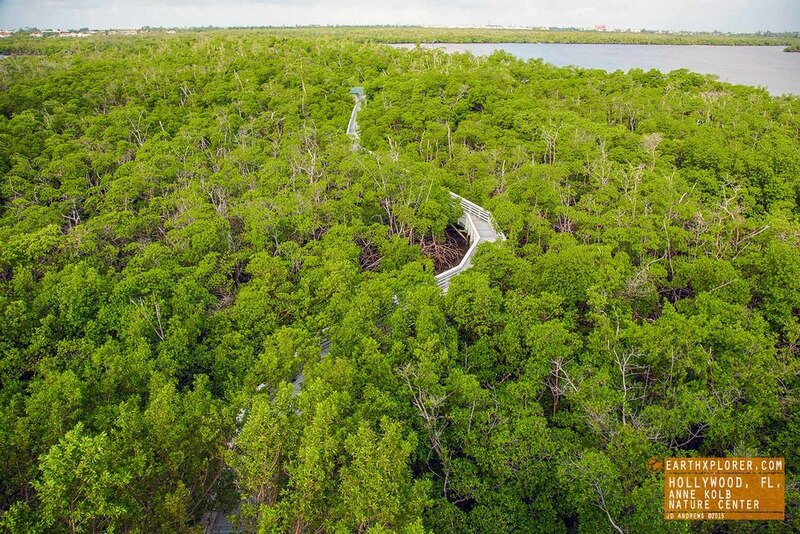 Follow #LoveFL for more things to do and see here in my home state of Florida.